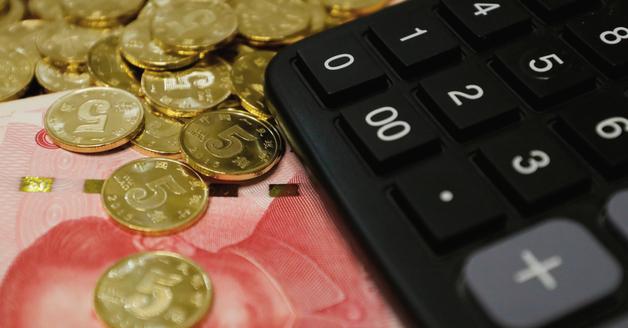 In June of last year, the People’s Republic of China (PRC) government proposed a series of reforms to its Individual Income Tax Law (IIT). Some of these changes started to take effect starting October 2018, but full implementation has been in full swing since January 2019. If you're still confused about what these reforms mean for you as a foreigner in China, it’s a good idea to understand they can affect you. In this article, we cover the 3 biggest changes and what they mean for you. Perhaps the biggest change in China’s IIT has to do with how a foreign China resident taxpayer will be defined from now on. Up until now, China relied on the 1-year and 5-year rule to define a tax residency for non-Chinese (foreigners). This basically meant that if you were a foreigner living on mainland China for 365+ calendar days, both your onshore and offshore income coming from Chinese sources were subject to taxation under the country’s tax laws. And if you were residing on China’s mainland for more than 5 years, your onshore and offshore global income will be taxable under China’s tax laws, regardless of the source (in other words, it doesn’t have to come from Chinese sources). The new definition is based on whether the foreign expat has been physically present in China’s territory for a period of 183 calendar days. This new rule does two things: (1) it makes it easier for foreigners working in China to become its tax residents, and (2) it better aligns the country’s tax laws with international standards. The downside, according to the IBA, is twofold. China will have to update its calculation formula for expats, and it also leaves the fate of the 5-year rule up in the air. 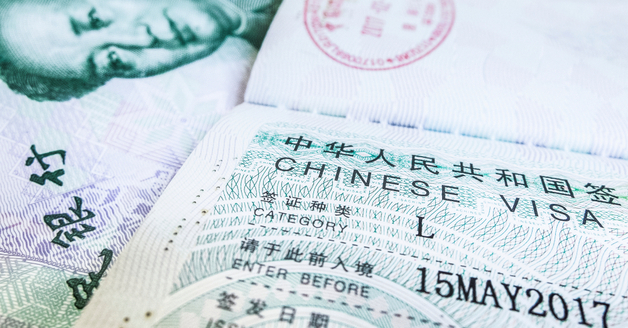 This rule allowed expatriates to better plan tax methods as they could leave the country before the 5-year period expires – allowing them to avoid being liable to full taxation in China if they so desired. With the revised IIT, these “special additional deductions” will now apply to all individuals, meaning both Chinese and foreigners working in China. Now that both are subject to the same rules, this may lead to an increase in tax burden for the former when it comes to things like flight tickets, meal allowances and laundry expenses. But what does that mean for employers? First of all, according to Worldwide ERC, the amendment forbids them to deny an employee a valid deduction and will have to work closely with each employee to make sure that the deductions are taken into account. However, as they will have to do this every month, it can lead to a greater administrative burden for employers, especially in the HR and finance departments. 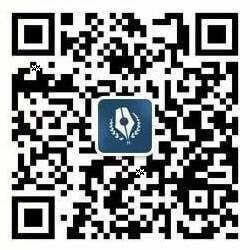 Under the new IIT law, the first part of the salary is not subject to IIT, or the statutory deduction will go from CNY 4,800 for foreigners to CNY 5,000. In addition, the income tax rates for employees with a taxable income of up to CNY 35,000 will also be amended from 3% to 45%. In addition, four existing categories of income, salary & wages, income from providing services, author’s remuneration and royalties, will be all grouped into a new category of “Comprehensive Income”. This new category will be subject to the tax rates above ,and the rates themselves are based on the existing tax brackets. However, there will be some changes in the tax brackets. For instance, the lowest brackets (3%, 10% and 20%) will be expanded, 25% bracket will be narrowed, while the highest brackets (30%, 35% and 45%) will stay the same. 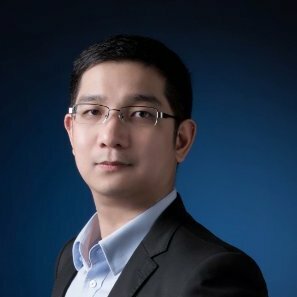 This is the 7th revision of the China’s IIT law and is arguably the biggest one in terms of the changes that it brings, especially for expatriates working in China. Hopefully, this article gave you a better idea of what to expect and how to prepare for the PRC IIT law reforms. If you have any questions or are concerned about compliance in China, please don't hesitate to download our Annual Accounts Audit Checklist or directly reach out to us for a free consultation.